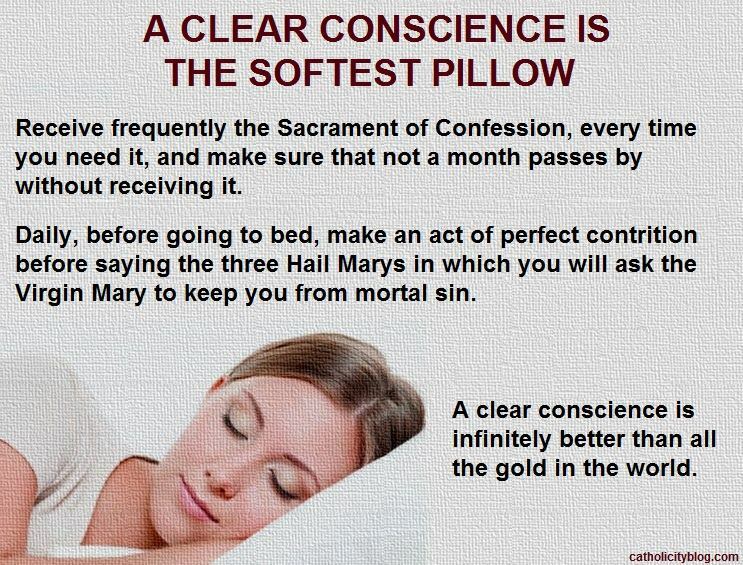 It is advisable to make daily this Act of Contrition, before going to bed, and after having made an examination of conscience – with true repentance and purpose of amendment – along with one Our Father and the devotion of the Three Hail Marys (as explained here http://www.catholicityblog.com/2016/01/the-three-hail-marys-devotion.html) as well as the Fatima prayer, the prayer to Saint Michael the Archangel and for the souls in Purgatory (and any other personal devotion we may have and for all of those we have obligation to pray for: Church, family members, superiors, friends, priests, country, etc.). All the before mentioned prayers do not take more than four or five minutes. 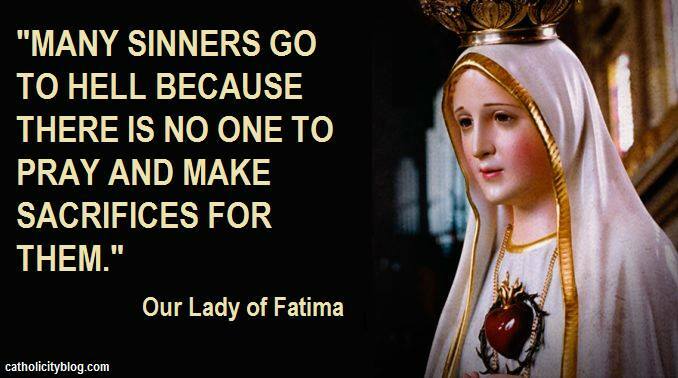 Bear in mind that making an Act of perfect Contrition does not mean we can receive Communion, to this end it is absolutely necessary to go to a priest and confess any mortal sin that we have committed. 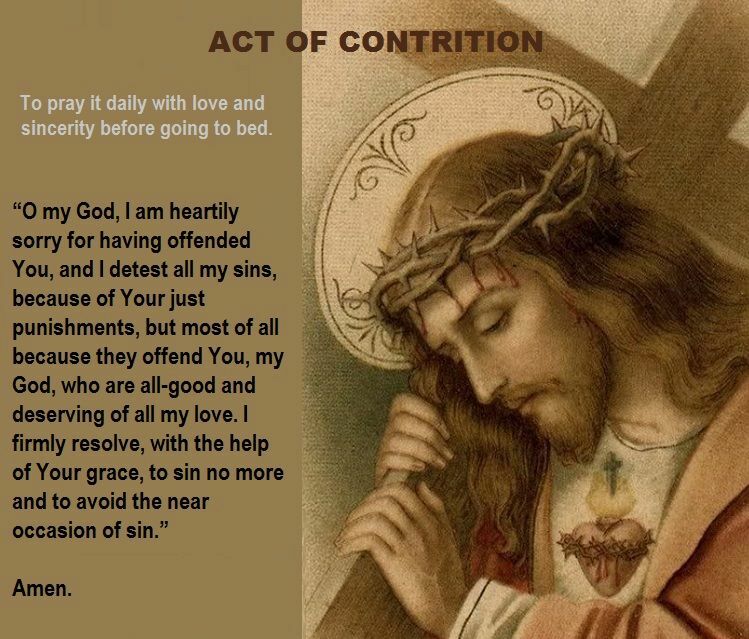 The essential thing about the ACT OF PERFECT CONTRITION is to say it with sincerity, for love of God and abhorring our sins, to strive to not commit them again, that is, with purpose of amendment (which involves the intention of going to Confession as soon as possible). The Sacrament of Baptism is absolutely necessary for our souls to be saved, so whoever dies without having received it, loses the opportunity to enter Heaven*. Second, in case of need, that is to say when a person who has not been baptized is in mortal danger, (whether child or adult**), anyone can and must administer the Sacrament of Baptism. This is the reason why we should all know how to baptize correctly. 1) Have the intention of executing the same that the Catholic Church does. We have highlighted some words that can be easily omitted by mistake. Do not say the words first and then pour out the water, nor pour out the water first and then say the words, it is necessary that the two actions are performed at the same time. The water must run through the skin and not only through the hair. Once the latter has been carried out, the sacrament has been effected. The catechumen has been baptized and therefore has been freed from original sin. When the danger of death has passed, the person MUST be taken to their parish for a priest to complete the other ceremonies. In accordance with the spirit of the Church, parents should only choose good Christians to be the godfather and godmother of their children. In cases of urgency due to mortal danger, the presence of godparents is not essential. Non-Catholics, couples living together without marriage, divorced people, couples who are only married under civil law, people to whom sacraments are publicly denied and any other public sinners of the sort are excluded from the role of godparents. The name of a Catholic saint must be chosen for the baptized, so he or she becomes their patron and intercessor in Heaven. **Note 2: The Baptism of adults requires their consent, for it should not be performed against their will. 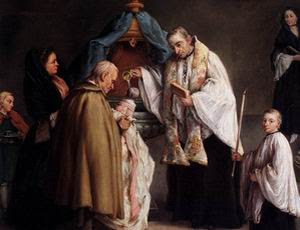 Before the baptism takes place, the person to be baptized will make an act of contrition along with amendment of purpose (to this end, an Act of Contrition can be said). If the person is very weak to say it, whoever is going to administer the Sacrament of Baptism can help him or her to say it or can recite it on their behalf (asking the patient to follow it inwardly). “Deep-seated cultural codes, religious beliefs and structural biases have to be changed. 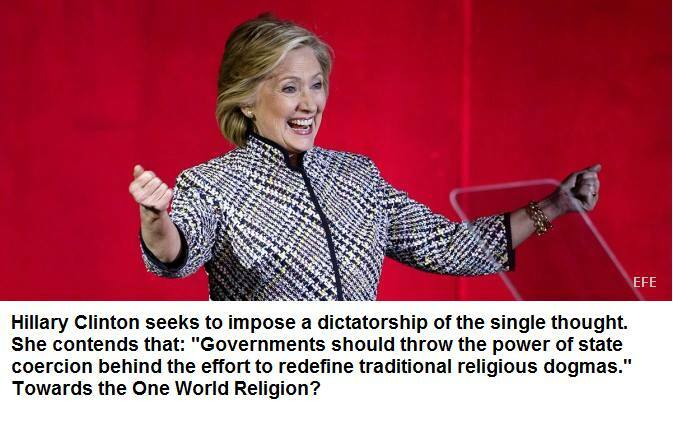 Governments should throw the power of state coercion behind the effort to redefine traditional religious dogmas.” These were the words of Democratic presidential aspirate for the U.S. presidency, Hillary Clinton, during a conference on feminism in New York’s Lincoln Center. It is not the first time the Democratic politician unveils her specific war against religion. 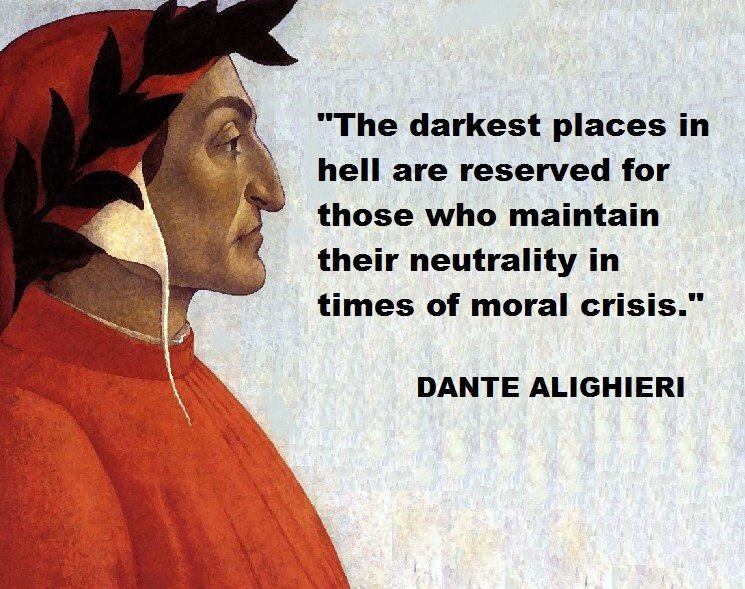 In 2011, during a conference in Genoa, the then Secretary of State stated that one of the main social problems is the appeal to religious convictions in order to “limit the human rights of the LGBT community”. Her statements were already answered: the representative of the Catholic League Bill Donohue stressed that it was the first time that an aspirant to the presidency of the U.S. declared publicly and notable a war on religion. “Running for president on the basis of promising to use the power of government to put an end to religious beliefs might be the most honest progressive slogan in history”, says ironically Ed Morrissey in Hotair.com “To imply that a nation that was built over the pillar of religious liberty will use State Force to change religious practices is a statement without precedent”, concluded the analysts. Labels: Abortion, Hillary Clinton, News, U.S.A. Ignore the advertisements that appear on YouTube. Most of the times they are paid by Protestant sects or similars. For a Catholic mother to serve her family is much more important, harder, significant and extremely more gratifying than any job or career could be. Any possible professional activity must be subordinated to her role in the household and must not interfere with it. 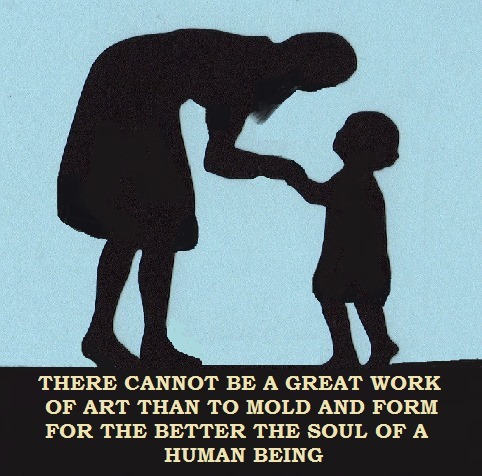 A mother has more possibilities to change the world for the better, through the education and upbringing of good and holy children, than any other thing she could accomplish outside her family. 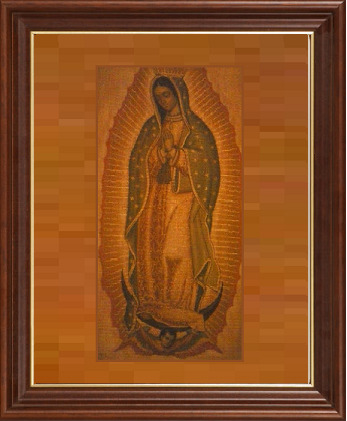 The most sublime and significant work of art she can make is to instill convictions in and form her children as good and honest men and women and Catholics to lead them to God. Well brought up children will be a great good for society and for the nations, and will constitute the agents of change to make a more Christian and better world, and finally will become citizens of Heaven. Could there be a more magnificent mission than this one? Mothers: You must take your children to God. 1. We welcome you, beloved daughters of the World Federation of Catholic Young Women. We greet you with the same pleasure, the same joy, and the same affection with which, given years ago, We received you at Castel Gandolfo, on the occasion of the great international meeting of Catholic Women. The impetus and the wise counsels given you by this Congress, as well as the words which We addressed to you on that occasion have not remained without fruit. We know how you have worked in the meantime to realize the precise aims which were so clear to you. This is shown also by the printed memorandum which you presented to us when today’s Congress was being prepared: “The Faith of Youth—Problem of our Time.” Its thirty-two pages have all the weight of a large volume, and We have studied it with great attention, for it sums up and synthesizes the results of many different studies on the state of the Faith among the Catholic youth of Europe. Its conclusions are most instructive. 4. 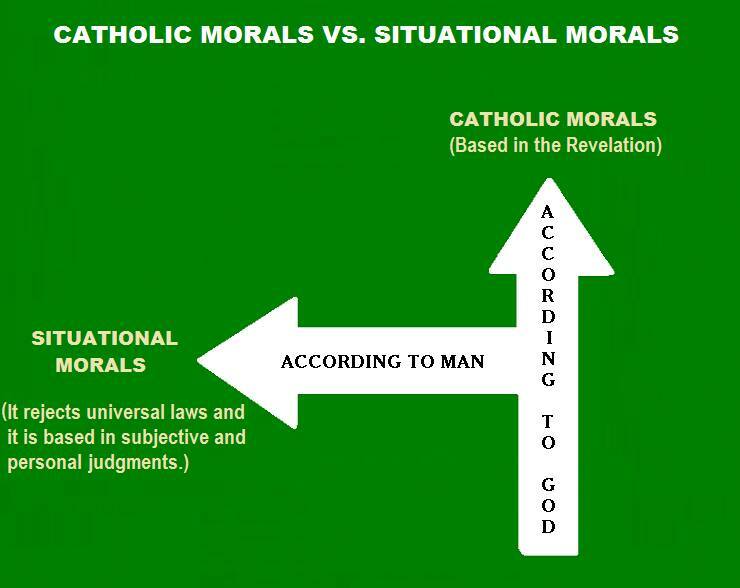 The distinctive mark of this morality is that it is not based in effect on universal moral laws, such as, for example, the Ten Commandments, but on the real and concrete conditions or circumstances in which men must act, and according to which the conscience of the individual must judge and choose. Such a state of things is unique, and is applicable only once for every human action. 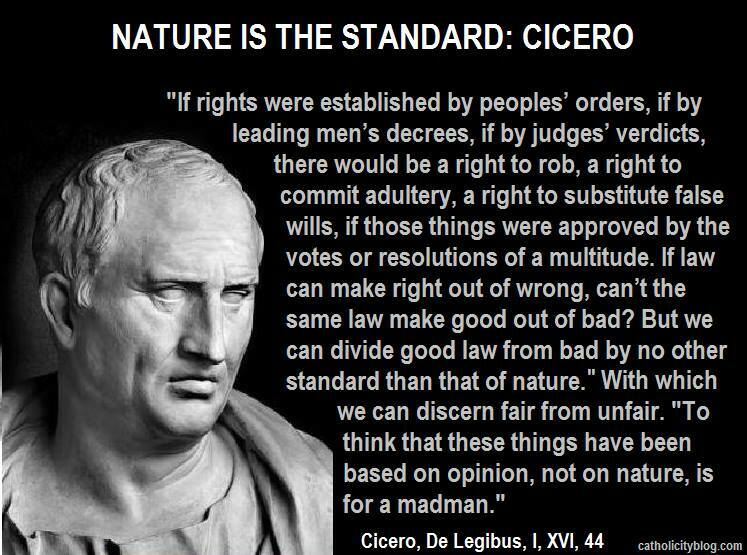 That is why the decision of conscience, as the advocates of this ethic assert, cannot be commanded by ideas, principles and universal laws. 5. Christian faith bases its moral requirements on the knowledge of essential truths and their mutual relationship. This is what St. Paul, in his epistle to the Romans (1:19-21) teaches about religion as such, whether it be Christian or prior to Christianity. 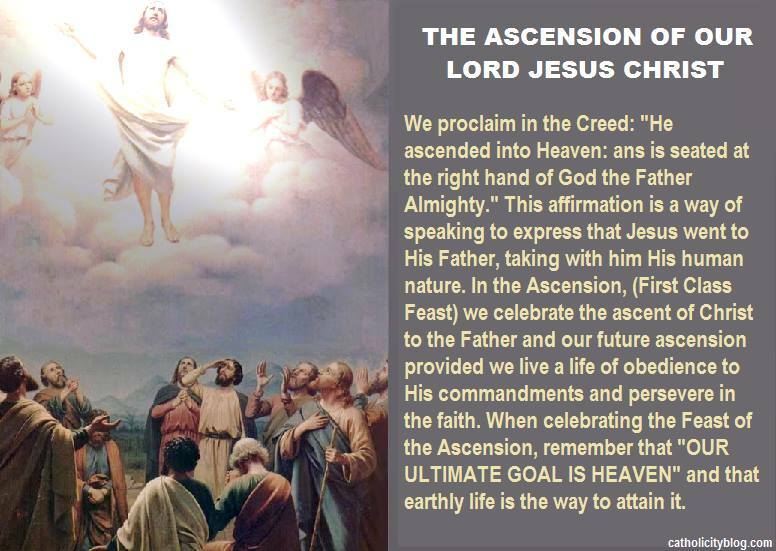 Through the creation of the world, says the apostle, man catches sight of, and, one may say, grasps the Creator, His everlasting power and His divinity—and this, so clearly, that he knows and feels himself obliged to recognize God and to do Him honor. Thus it is that to neglect this cult or to pervert it in idolatry is seriously sinful, for all men and at all times. 6. This is not the rule laid down by the ethic of which We speak. It does not deny outright general moral concepts and principles (although at times it comes very close to such denial). It may happen often that the decision of conscience will be in harmony with the. Yet they are not, so to speak, a body of premises, from which conscience draws logical conclusions. In a particular case, the case which “happens only once.” Not at all! At the center is found the good, which must be actuated or preserved, in its real and individual value—as, for example, in the domain of faith, the personal bond which links us with God. 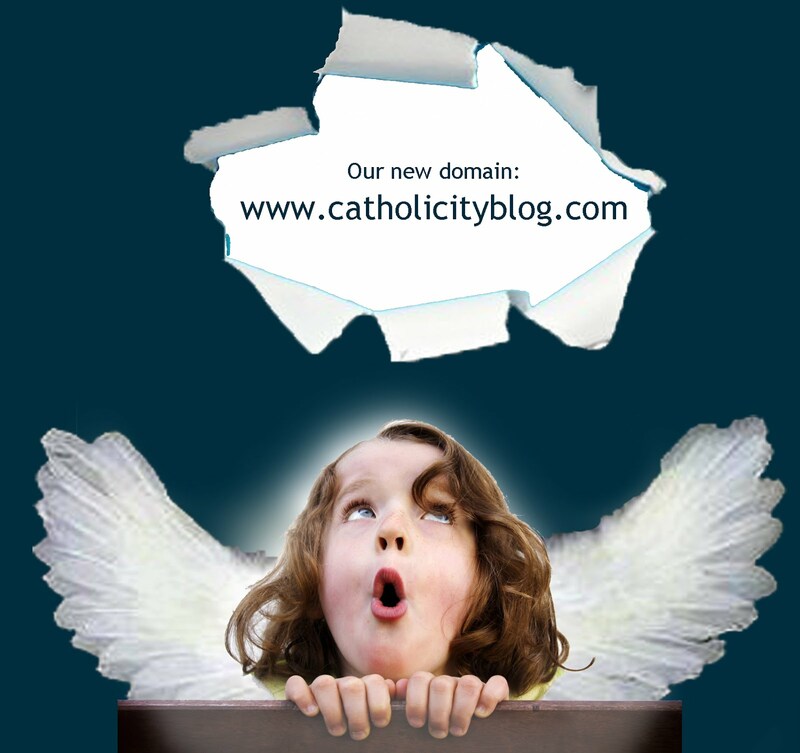 If a seriously trained conscience decided that abandoning the Catholic faith and joining another religion brings it closer to God, then such a step would be “justified,” even though it is generally classified as “giving up the faith.” Or again, in the domain of morality, another example is the corporal and spiritual gift of one’s, self among young people. Here, a seriously trained conscience could decide that, because of a sincere inclination, physical and sensual intimacies are in order, and these, although allowed only between married persons, would become allowable expressions of this inclination. The open conscience of today would decide in this way because from the hierarchy of values it draws the principle that personality values, being the highest, could either make use of lower bodily or sensual values, or rule them out, according to the suggestions of each individual situation. It has been insistently claimed that, precisely in virtue of this principle, in what concern, the rights of married person, it would be necessary, in case of conflict, to leave to the serious and upright conscience of the parties, according to the demands of concrete situations, the power to frustrate directly the realization of biological values, for the benefit of personality values. Hence such a decision is “active” and “productive.” It is not “passive” and merely “receptive” of the decision of the law which God has written in the heart of each one, and still less of the decision of the Decalogue, which the finger of God wrote on tables of stone, making it a duty of human authority to promulgate and preserve it. 7. The new ethic (adapted to circumstances), say its authors, is eminently “individual.” In this determination of conscience, each individual finds himself in direct relationship with God and decides before Him, without the slightest trace of intervention by any law, any authority, any community, any cult or religion. Here there is simply the “I” of man and the “I” of the personal God, not the God of the law, but of God the Father, with whom man must unite himself in filial love. Viewed thus, the decision of conscience is a personal “risk,” according to one’s own knowledge and evaluation, in all sincerity before God. These two things, right intention and sincere response, are what God considers! He is not concerned with the action. 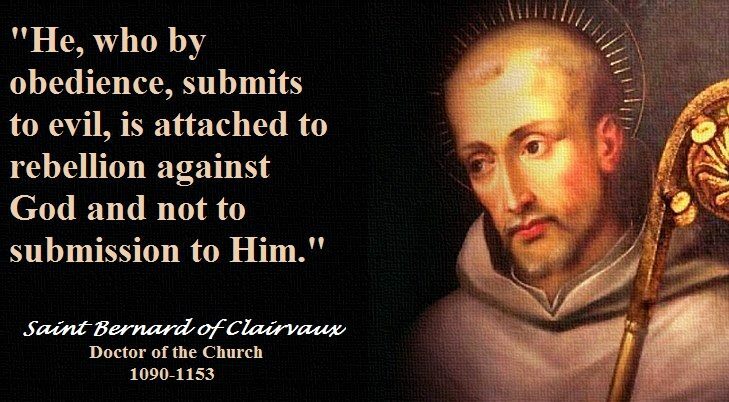 Hence the answer may be to exchange that Catholic faith for other principles, to seek divorce, to interrupt gestation, to refuse obedience to competent authority in the family, the Church, the State, and so forth. 8. 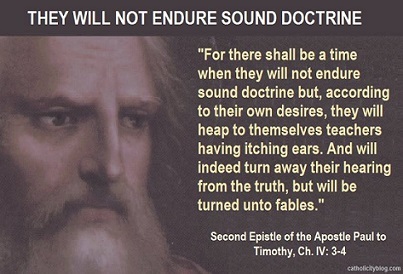 Stated thus expressly, the new ethic is so foreign to the faith and to Catholic principles that even a child, if he knows his catechism, will be aware of it and will feel it. It is not difficult to recognize how this new moral system derives from existentialism which either prescinds from God or simply denies Him, and, in any case, leaves man to himself. 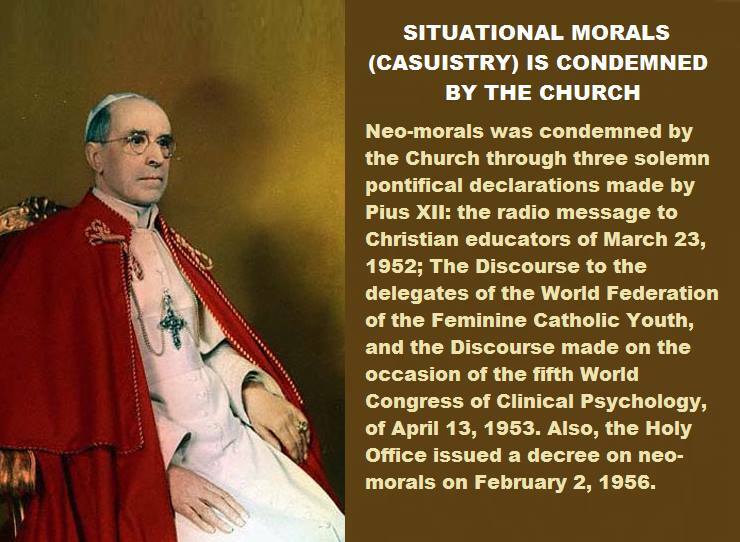 It is possible that present-day conditions may have led men to attempt to transplant this “new morality” into Catholic soil, in order to make the hardships of Christian life more bearable for the faithful. In fact, millions of them are being called upon today, and in an extraordinary degree, to practice firmness, patience, constancy, and the spirit of sacrifice, if they wish to preserve their faith intact. For they suffer the blows of fate, or are placed in surroundings which put within their reach everything which their passionate heart yearns for or desires. Such an attempt can never succeed. 9. It will be asked, how the moral law, which is universal, can be sufficient, and even have binding force, in an individual case, which, in the concrete, is always unique and “happens only once.” It can be sufficient and binding, and it actually is because precisely by reason of its universality, the moral law includes necessarily and “intentionally” all particular cases in which its meaning is verified. In very many cases it does so with such convincing logic that even the conscience of the simple faithful sees immediately, and with full certitude, the decision to be taken. 10. This is especially true of the negative obligations of the moral law, namely those which oblige us not to do something, or to set something else aside. Yet it is not true only of these obligations. The fundamental obligations of the moral law are based on the essence and the nature of man, and on his essential relationships, and thus they have force wherever we find man. The fundamental obligations of the Christian law, in the degree in which they are superior to those of the natural law, are based on the essence of the supernatural order established by the Divine Redeemer. From the essential relationships between man and God, between man and man, between husband and wide, between parents and children; from the essential community relationships found in the family, in the Church, and in the State, it follows, among other things, that hatred of God, blasphemy, idolatry, abandoning the true faith, denial of the faith, perjury, murder, bearing false witness, calumny, adultery and fornication, the abuse of marriage, the solitary sin, stealing and robbery, taking away the necessities of life, depriving workers of their just wage (James 5:4), monopolizing vital foodstuffs and unjustifiably increasing princes, fraudulent bankruptcy, unjust maneuvering in speculation—all this is gravely forbidden by the divine Lawmaker. No examination is necessary. No matter what the situation of the individual may be, there is no other course open to him but to obey. 12. Where there are no absolutely binding standards, independent of all circumstances or eventualities, the situation which “happens only once” demands, it is true, in its uniqueness, an attentive exanimation, in order to decide which rules are to be applied, and how. 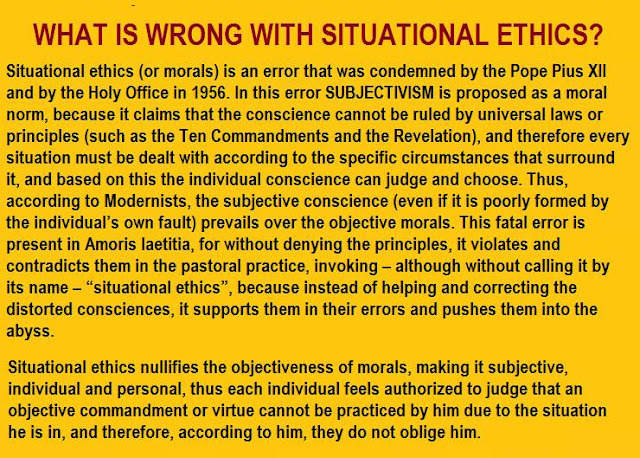 Catholic morality has always, and extensively, treated this problem of the formation of one’s conscience with a preliminary exanimation of the circumstances of the case to be decided. The whole of its teaching offers a precious aid to the definite guidance of conscience, whether theoretical or practical. Let it suffice to mention to explanations of St. Thomas, still of value, on the cardinal virtue of prudence and the virtues connected with it (S. The. 2a, 2ae, q. 47-57). His treatise shows his understanding of a sense of personal activity and of actuality, which contains whatever true and positive elements there may be in “ethics according to the situation,” while avoiding its confusion and wanderings from the truth. Hence, it will be enough for the modern moralist to follow the same line, if he wishes to make a thorough study of the new problem. The Christian education of conscience is far from neglecting personality, even that of the young girl and the child, or from strangling initiative. All sound education aims at rendering the teacher unnecessary, little by little, and making the one educated independent, within proper limits. This is also true of the education of the conscience by God and the Church. Its aim is, as the Apostles says (Eph, 4:13; cf. 4:14) “The perfect man, according to the measure of the fullness of the age of Christ,” that is to say, a man who is of age, and who also has the courage which goes hand in hand with responsibility. It is necessary, however, that this maturity finds its place in the right plan! By means of His Church through which He continues to act, Jesus Christ remains the Lord, the head, and the master of every individual man, whatever may be his age and state. The Christian, for his part, must take up the serious and sublime task of putting into practice, in his personal life, his professional life, and social and public life, in so far as it may depend on him, the truth, the spirit, and the law of Christ. 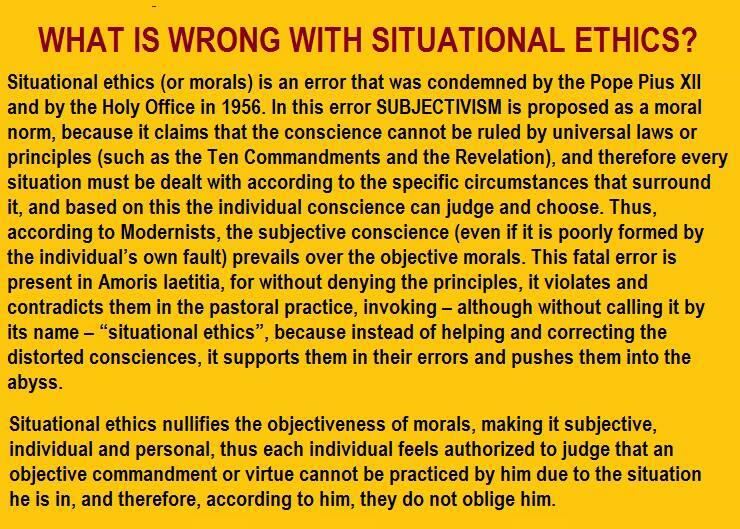 This is what we call Catholic morality, and it leaves a vast field of action for personal enterprise and the personal responsibility of the Christian. 13. We are anxious to say this to you. The dangers besetting the faith of our young people are today extraordinarily numerous. Everyone knew this and knows it, but your memorandum is particularly instructive on this subject. Nevertheless, We feel that few of these dangers are as great or so heavy in foreboding as those which the “new morality” creates for faith. The errors arising from such distortions, from such softening of the moral duties, which flow quite naturally from faith, would in time lead to the poisoning of its very well-spring. This would be the death of faith. From all that We have said about faith, We shall draw two conclusions, two directives, which We should leave with you, in order that they may give direction and life to the whole of your conduct as valiant Christians. The first: The faith of your people must be a faith that prays. Youth must learn how to pray. Let this prayer always be in the measure and in the form suitable to one’s years, but always with the realization that without prayer it is impossible to remain true to the faith. The second: Youth must be proud of its faith, and acknowledge that it costs something. From earliest childhood, young people must accustom themselves to sacrifices for their faith, to walk before God with an upright conscience, and to reverence whatever He orders. Then youth will grow, quite readily, in the love of God. 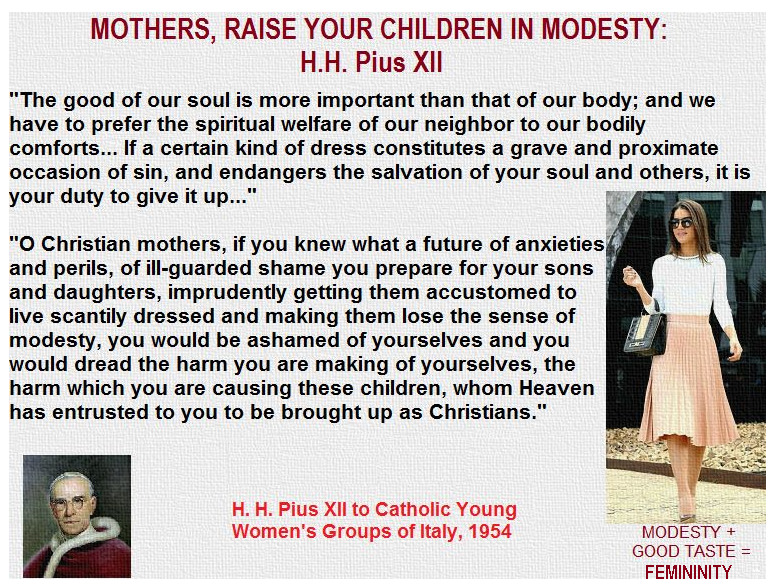 *Discourse given to the World Federation of Catholic Young Women: AAS 44 (1952) 413ss. Disciple – Father, not long ago you mentioned the dumb demon; who is he? Master – He is the demon of impurity or dishonesty. Jesus Himself called him that in the Holy Gospel. D – What is impurity or dishonesty? 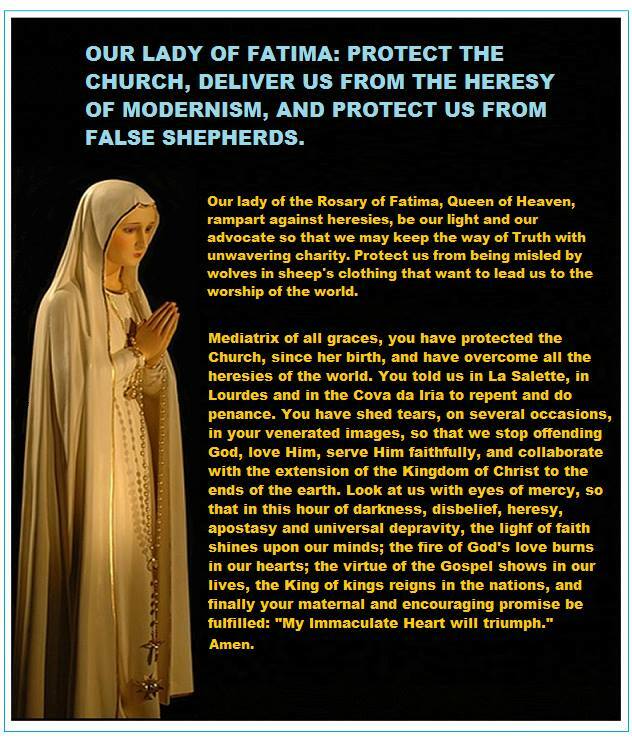 M – All the sins forbidden by the Sixth and Ninth Commandments, that is, the actions, stares, words or desires, and the infidelity and malice in marriage. D – Is impurity a grave sin? M – It is very grave and abominable in the sight of God and men. He who commits it reduces himself to the condition of the brute. It is the cause of many other sins and of the most terrible punishments, both in this life as well as the next. D – Woe to us! We must be vigilant. M – Indeed. The Holy Fathers agree that impurity is the sin that drags the greatest number of souls to Hell. M – Yes, really. Saint Augustine says: “Just as pride has filled Hell with fallen angels, dishonesty fills it with men. 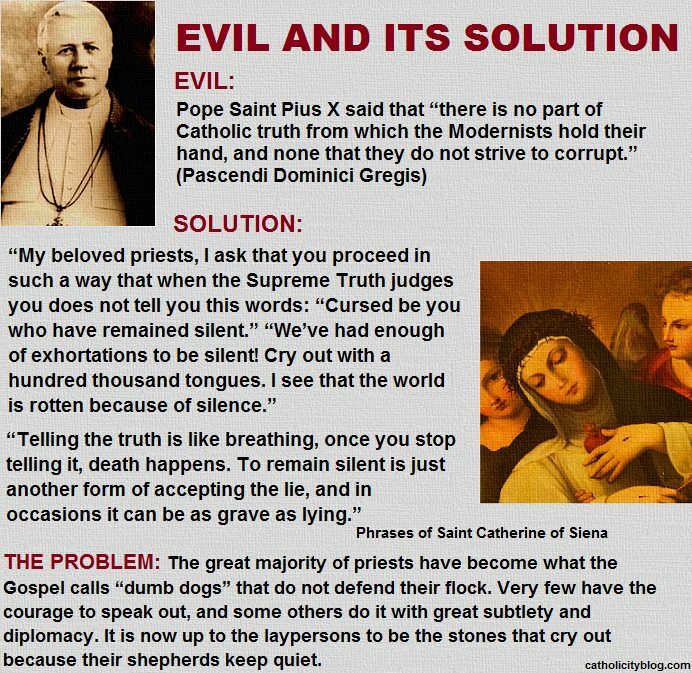 And Saint Alphonsus adds that every Christian that goes to Hell is either because of dishonesty, or enters there stained with this horrid sin. D – What might be the cause of that? 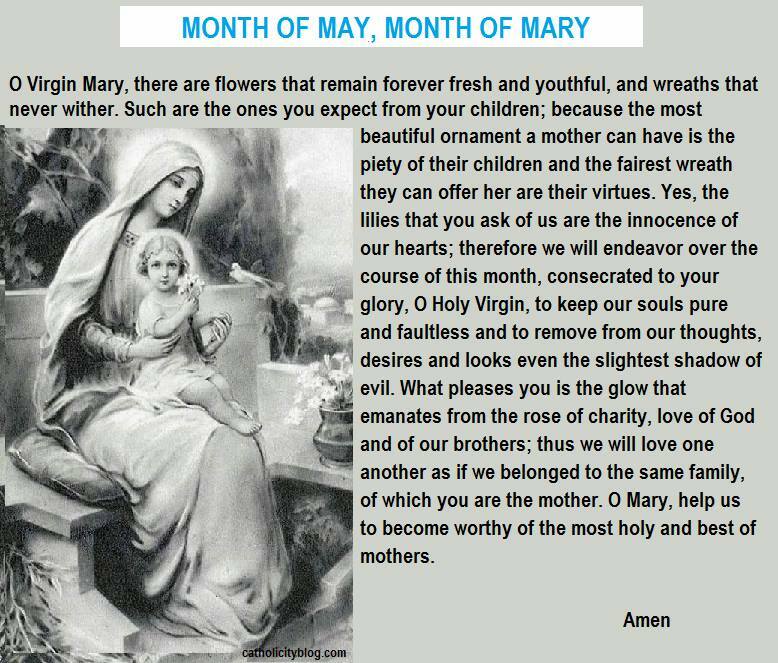 M – There are two main reasons: First, because those who commit the sin of impurity are easily found; Second, because he who makes a habit out of it can hardly stop. D – Why are these sins so easily committed? M –Sins of dishonesty do not only consist in fornication, adultery and other similar actions; these are the most serious. To sin against purity, it only takes one lewd gaze, an obscene reading, an indecent song, double-meaning gestures and words, licentious flirting, dishonest actions and even inner thoughts and impure desires, when deliberately made. D – And, why are they so difficult to remedy? M – Because one sin frequently attracts another one, an impurity attracts another impurity, until a chain is formed very quickly, and it can never be broken. 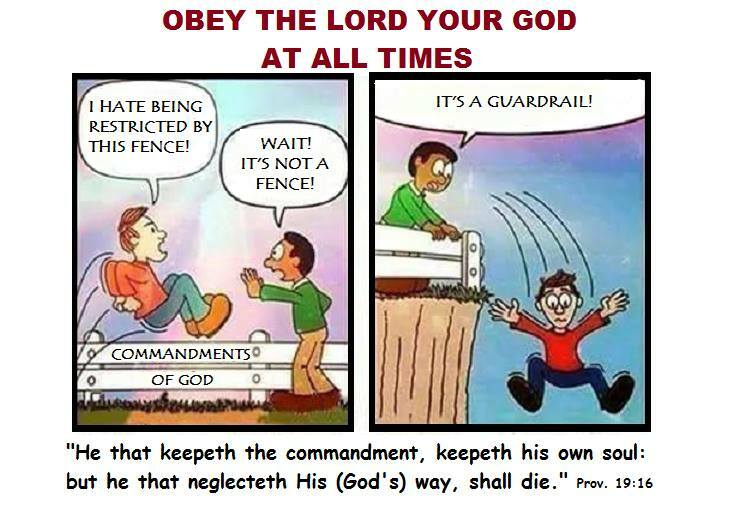 We may also say: Woe to him that starts committing these sins! D – But is Confession of no use? Is it not enough to break that chain? M- Confession is a very powerful means, when it is well made; but herein lies the danger: the deceit of the dumb demon. He silences the tongue so that people conceal these sins or confess them badly, as we have seen before. D – If everyone who commits these sins always confessed them well, would they not very soon be free from dishonesty, Father? Confession would be enough to counteract their evil inclinations. M – Exactly. The dumb demon is the friend of darkness; Confession sheds light to the soul and drives sins away. 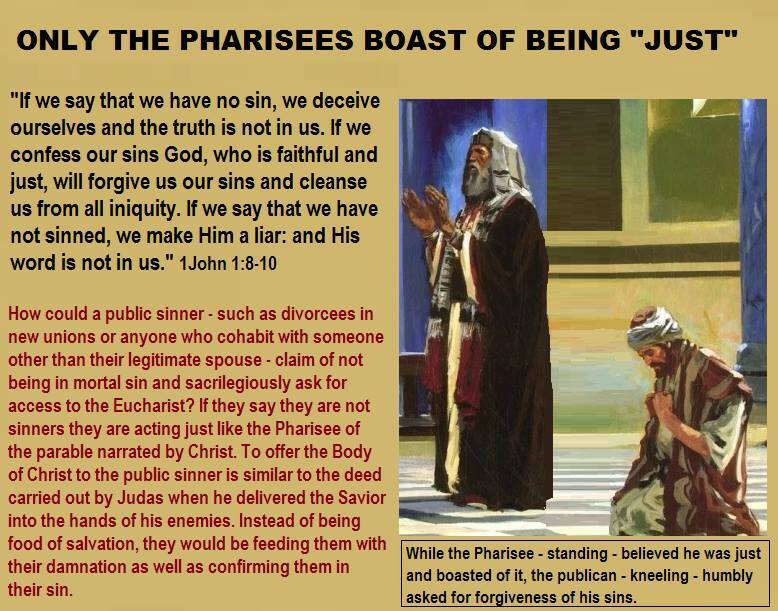 D – Is it then that God’s mercy abandons the dishonest sinner? M – No, in fact, the opposite is the case. 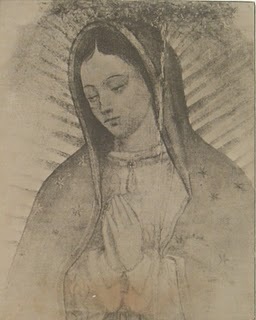 God does not abandon the dishonest sinner, it is he who abandons God, either because he does not think about Him, or what is even worse, he despises Him; that is why dishonesty is called the mother of final impenitence; and so many saints have said: “a dishonest life leads to an impenitent death”. 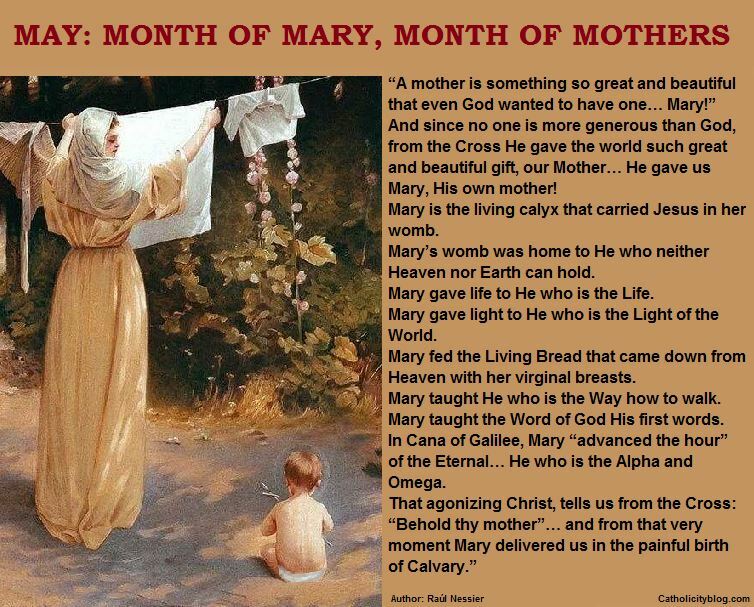 D – Why is it the mother of final impenitence? M – Because, generally, the dishonest who are dying do not want to make a Confession; either because they do not want to abandon sin, or because they do not repent as they should. D – Not even in that final hour? M – Not even then. They rather lose Heaven and go To Hell before making a good Confession. Martin Luther was an Augustinian monk that abandoned the convent because of an impure love, rebelled against the Church, founded Protestantism, and with his broken life, was the cause of the gravest scandals. One day at night, he was on the balcony of an inn with his partner in sin, Katharina Von Bora. The sky was clear and myriads of stars twinkled happily. She, perhaps disgusted by a life filled with remorse, suddenly turned to Luther and said: “Look, Martin, how beautiful the sky is!” Luther, exhaling a deep sigh, answered: “Yes, Katharina, the sky is beautiful, but it is not for us!” – How miserable! He knew he was losing Heaven and rushing into Hell, but at the same time he confessed his inability to escape from the swamp, and shortly after he would die in that same inn showing signs of the most terrible desperation and swallowing his own feces. A dishonest life leads to an impenitent death. When Theodore Beza, the successor of Calvin and spokesman of the Protestant Reformation, was attacked by a terrible disease, was visited by Saint Francis of Sales, who with his apostolic zeal tried by all the means at his disposal to induce him to abjure his error, to enter again into the Catholic Church and to prepare for a Christian death. Theodore cried when hearing the fervent exhortations made by the Holy Bishop, but from time to time, he sighed and said: “Impossible!” Finally, at the insistence of the Saint, Theodore, making a supreme effort, drew a curtain that hid a room and pointing at a woman that was hiding in there, said: “This is the reason of my impossibility to convert and be saved.” Death and Hell before abandoning sin. In the city of Spoleto lived a young woman who was beautiful but led a debauched life, completely dedicated to vanity. She was advised many times to change her life, but she proudly rejected every charitable warning, making fun of them. Her own mother, satisfied with the beauty and nonchalance of her daughter, enjoyed seeing her being courted by young lovers and did nothing about it, hoping that once the passion of youth had passed she would come to her senses. Woe to you blind mother, who instead of correcting her error, deceive your own daughter and let her run towards dishonor and ruin! What happened? At last, seeing that everyone kept insisting, and noticing that her strength was abandoning her, making a supreme effort she exclaimed, full of rage: “Well, if I am going to die, come you, O satan, and take my soul with you!” A dishonest life leads to a desperate death. Listen to this last story and let’s horrify. 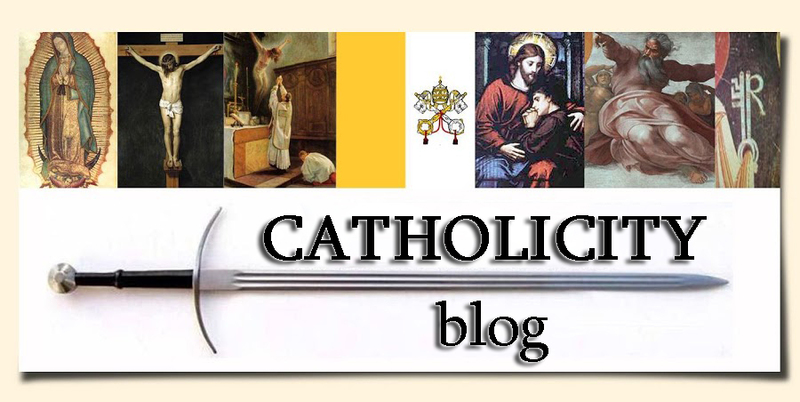 - Do you want to receive the Sacraments as befits a good Christian? - I will gladly receive them, if you give them to me. - But first you need to fire that young woman, who is the occasion of your sins. - Oh, Father, that I cannot do! - And why not? You can and you must, my dear sir, if you want to be saved. - I tell you I cannot! - Do you not understand that death will take her away from you by force? - I cannot, Father, I cannot! - Then, I cannot absolve you nor can I give you the Sacraments, you will lose Heaven and rush into Hell. - Is it possible that you will not change your mind? Think about your honor and esteem if you die. - “I can’t”, said the wretched one last time, and holding her by the arm, he got her closer to him and hugging her vehemently he sighed out his impure soul between those impure arms. A dishonest life leads to an impenitent death. D - Such a terrible but fair punishment from God. Is it possible, Father, not to be able to abandon sin? Saint Augustine tells the following story: There was a man that refused to abandon a house where he frequently went causing grave scandal, however much people begged, advised and exhorted him to stop doing it, he could not be convinced, saying that it was impossible for him to do it. One day, while being in that house, he was brutally beaten up. Can you believe it? He never went there again, his alleged impossibility vanished immediately, and he did not even walk in front of the house. What God did not do, was achieved by the stick. D – What an excellent means, Father, to take away the impossibility to abandon sin and its occasions! The stick would be such an effective preaching! Anxiety of mind is not so much an abstract temptation, as the source whence various temptations arise. 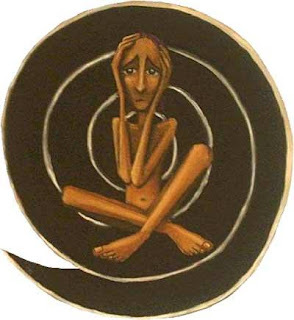 Sadness, when defined, is the mental grief we feel because of our involuntary ailments;—whether the evil be exterior, such as poverty, sickness or contempt; or interior, such as ignorance, dryness, depression or temptation. Directly that the soul is conscious of some such trouble, it is downcast, and so trouble sets in. Then we at once begin to try to get rid of it, and find 316 means to shake it off; and so far rightly enough, for it is natural to us all to desire good, and shun that which we hold to be evil. If anyone strives to be delivered from his troubles out of love of God, he will strive patiently, gently, humbly and calmly, looking for deliverance rather to God’s Goodness and Providence than to his own industry or efforts; but if self-love is the prevailing object he will grow hot and eager in seeking relief, as though all depended more upon himself than upon God. I do not say that the person thinks so, but he acts eagerly as though he did think it. Then if he does not find what he wants at once, he becomes exceedingly impatient and troubled, which does not mend matters, but on the contrary makes them worse, and so he gets into an unreasonable state of anxiety and distress, till he begins to fancy that there is no cure for his trouble. Thus you see how a disturbance, which was right at the outset, begets anxiety, and anxiety goes on into an excessive distress, which is exceedingly dangerous. This unresting anxiety is the greatest evil which can happen to the soul, sin only excepted. Just as internal commotions and seditions ruin a commonwealth, and make it incapable of resisting its foreign enemies, so if our heart be disturbed and anxious, it loses power to retain such graces as it 317 has, as well as strength to resist the temptations of the Evil One, who is all the more ready to fish (according to an old proverb) in troubled waters. Anxiety arises from an unregulated desire to be delivered from any pressing evil, or to obtain some hoped-for good. Nevertheless nothing tends so greatly to enchance the one or retard the other as over-eagerness and anxiety. Birds that are captured in nets and snares become inextricably entangled therein, because they flutter and struggle so much. Therefore, whensoever you urgently desire to be delivered from any evil, or to attain some good thing, strive above all else to keep a calm, restful spirit,—steady your judgment and will, and then go quietly and easily after your object, taking all fitting means to attain thereto. By easily I do not mean carelessly, but without eagerness, disquietude or anxiety; otherwise, so far from bringing about what you wish, you will hinder it, and add more and more to your perplexities. Do not allow any wishes to disturb your mind under the pretext of their being trifling and unimportant; for if they gain the day, greater and weightier matters will find your heart more accessible to disturbance. When you are conscious that you are growing anxious, commend yourself and resolve steadfastly not to take any steps whatever to obtain the result you desire, until your disturbed state of mind is altogether quieted;—unless indeed it should be necessary to do something without delay, in which case you must restrain the rush of inclination, moderating it, as far as possible, so as to act rather from reason than impulse.